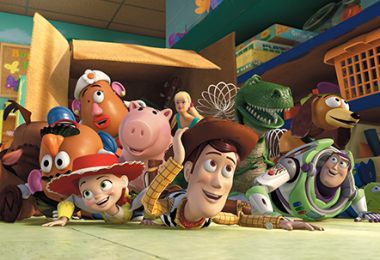 Home / Expo / Expo Updates / Pixar Takes D23 EXPO 2015 to Infinity and Beyond! 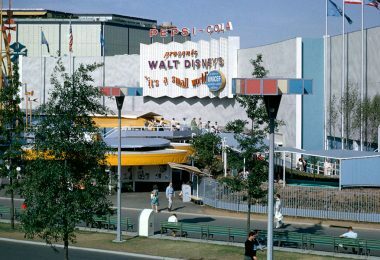 Disney fans already know that the Anaheim Convention Center is the place to be from August 14–16. 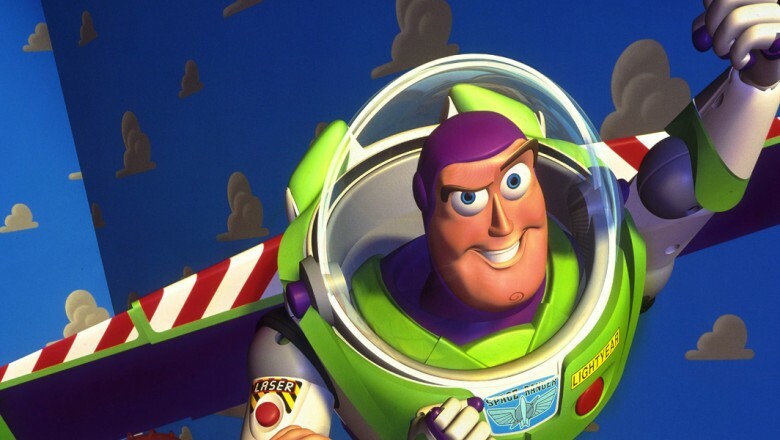 But when guests arrive at D23 EXPO 2015 on August 14, a larger-than-life Buzz Lightyear helium balloon will make it clear they’re in the right place. 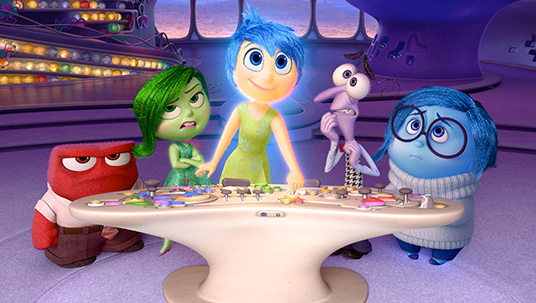 Our friends at Pixar have just announced their lineup of presentations, panels, and events taking place over the weekend and it has us feeling even more joyful than Joy in Inside Out. 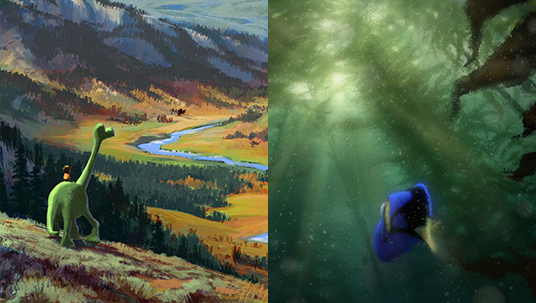 The wide variety of events pays homage to Pixar’s past, while looking ahead to its roster of exciting new films. After meeting the Emotions inside the mind of an 11-year-old, taking a trip to San Fransokyo where a boy genius and his robot save the world, and falling in love with a queen with icy powers who wants to “let it go,” come see where Walt Disney and Pixar Animation Studios plan to take you next. 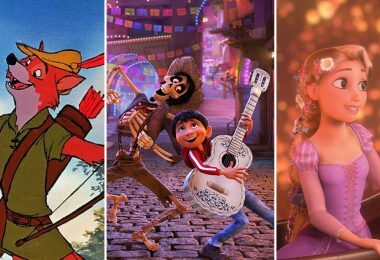 In what has become a D23 EXPO must-see, host John Lasseter, Chief Creative Officer of Pixar and Walt Disney Animation Studios, presents Pixar and Walt Disney Animation Studios: The Upcoming Films. 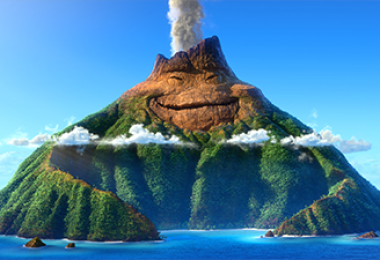 Filmmakers will unveil never-before-seen footage from Pixar’s upcoming The Good Dinosaur and Finding Dory and Walt Disney Animation Studios’ Zootopia and Moana. 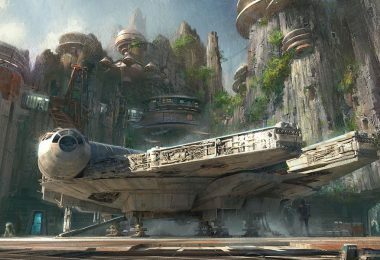 The event will include surprise announcements, musical performances, and appearances by the films’ star voice talent. Cell phones, cameras and all recording devices will be checked for this presentation. 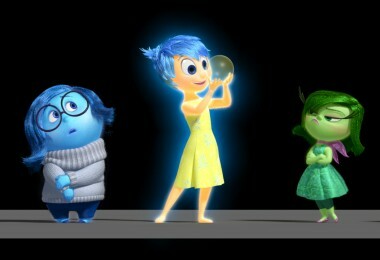 For the first time ever, Pixar Animation Studios is creating a Show-Floor experience at D23 EXPO. 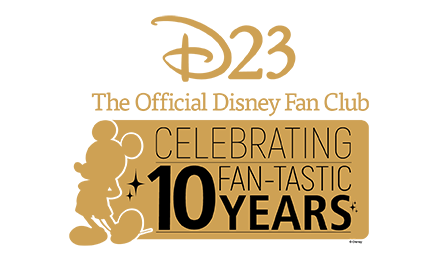 Pixar teams up with Walt Disney Animation Studios for an unforgettable adventure that showcases magic from both animation studios, featuring live demonstrations, presentations, and autograph signings with top filmmakers, free giveaways, and interactive displays. With highlights from films like Inside Out, The Good Dinosaur, Zootopia, Finding Dory, and Moana, animation fans will get the inside scoop on their favorite films and characters. Chief Creative Officer of Walt Disney and Pixar Animation Studios John Lasseter takes Disney and Pixar animation to heart—literally. For nearly every film—from Finding Nemo and Wreck-It Ralph to Frozen and Inside Out—Lasseter has commissioned an exclusive movie-themed Hawaiian shirt. And those who know the Oscar®-winning storyteller know that he loves his Hawaiian shirts—and dons one for almost every occasion. Animation fans will see their favorite film characters “materialize” before their eyes in this colorful collection, which will be exhibited on the show floor.